Starbucks has released its Christmas menu and it features a festive vegan winter sandwich to give customers on the go the chance to pick up a tasty bite to eat. In a press conference in 2017, Starbucks CEO Kevin Johnson revealed that Starbucks was planning to increase its profits by developing more plant-based options thanks so high demand for these options for customers. And the brand certainly seems to be sticking to this plan as eagle-eyed customers have spotted new additions to their vegan offerings in stores as it adds a new vegan sandwich to its winter menu in the run-up to Christmas. 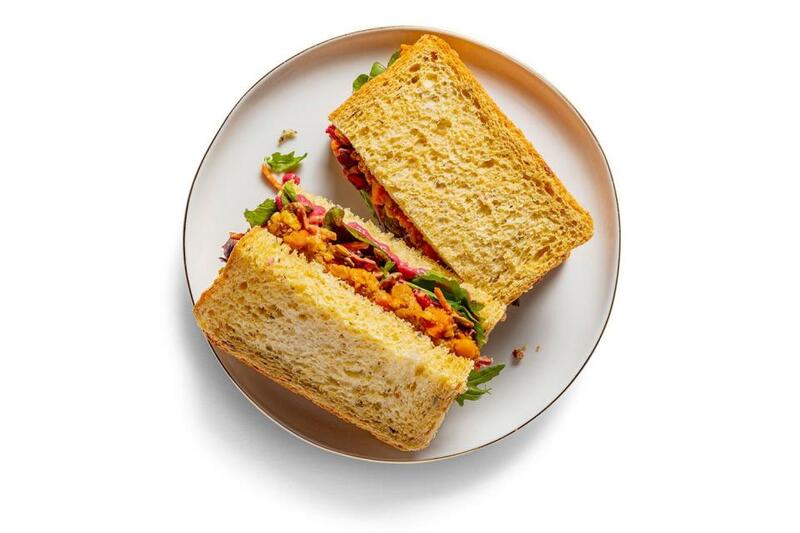 The new Vegan Winter Sandwich, priced from £2.99, is filled with spiced roasted squash and carrot, fresh baby kale leaf and red cabbage slaw with a cranberry dressing on pumpkin bread. The product will join other plant-based options on Starbucks shelves, such as the Vegan Wrap with Falafel & Slaw. 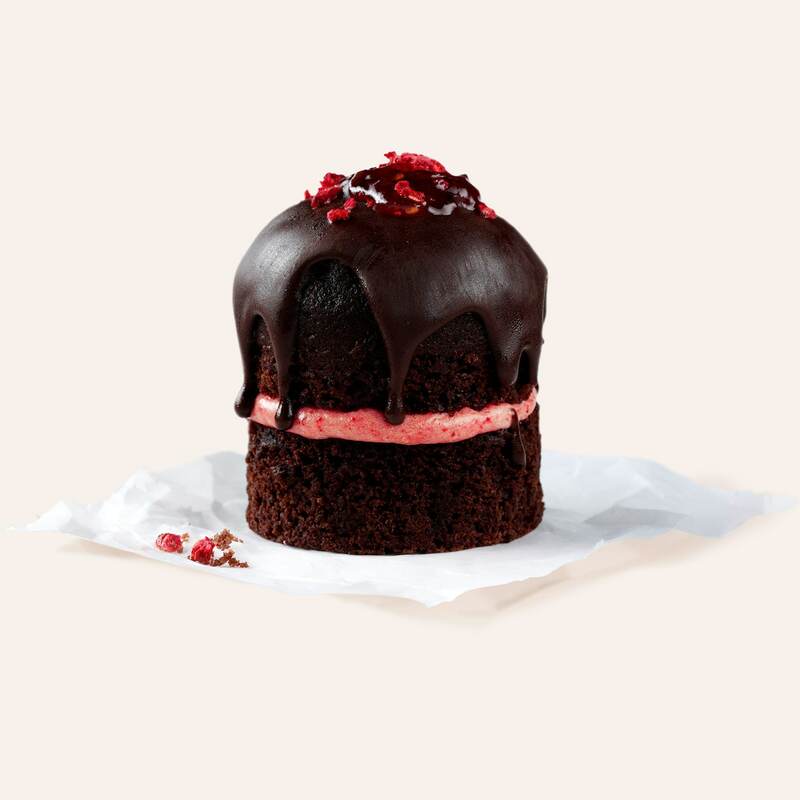 Whilst the coffeehouse giant has not added any sweet vegan options to the menu, customers can pick up the store’s tempting raspberry and chocolate cake. If you’re looking for a decadent drink to wash down your meal, the chain is now offering a vegan version of its iconic Pumpkin Spiced Latte. This year, the pumpkin pie flavoured sauce is dairy-free, meaning that the popular drink can be vegan-friendly for the first time since its launch in 2003.